Capture institutional knowledge before experienced employees walk out the door? Automatically deliver, monitor, and record water industry and site-specific training? Help your operators get licensed by passing their exams the first time? 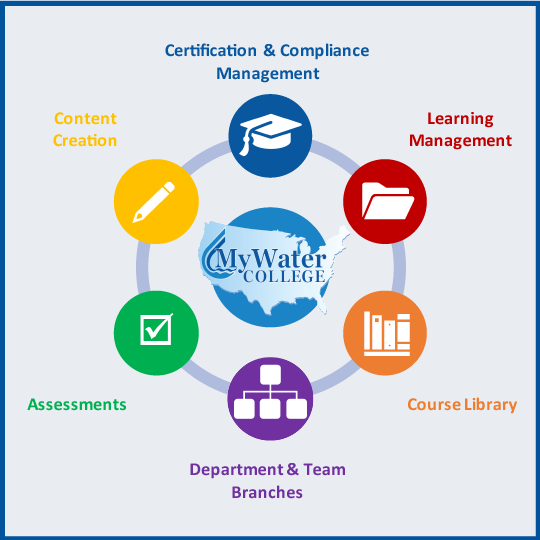 Listen to the Water Brothers and learn how you can have your own site-specific training academy at your water or wastewater utility.